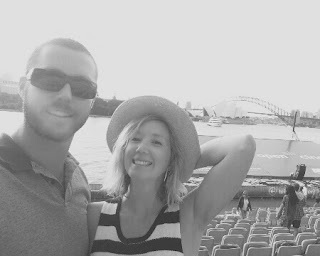 So due to an email mix up, I missed some of the sustainable stories sent from the beautiful souls around the world with eco date ideas to share. One such stunning soul is Nicole Bennett, co-founder of The Helm Fashion Agency, the first eco + ethical agency of its kind in Australia, who is kind enough to include my eco clutches amongst the beautiful brands she represents. 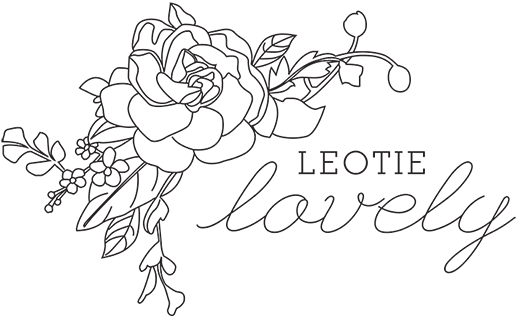 Below are her rockin' recommendations. Rather than dropping hundreds on flowers, save your money and go somewhere special that you will remember for years to come. Somewhere that encourages conversation and handholding … and of course, makes as little impact on our beautiful planet as possible. 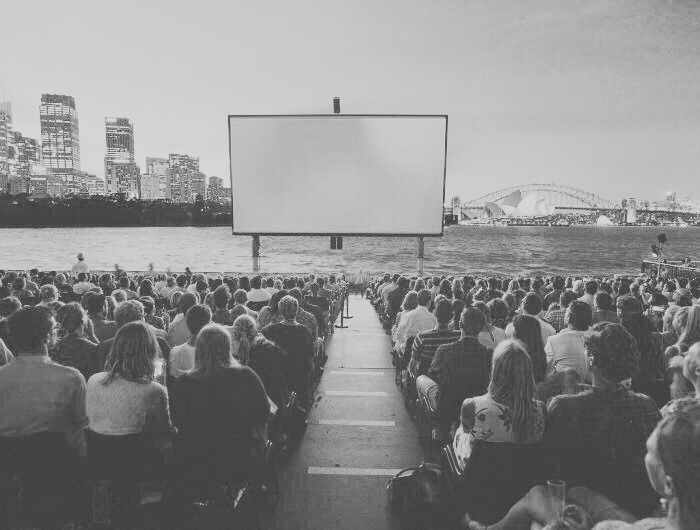 Head to St. George's open air cinema, pack a picnic and catch a ferry to Circular Quay. 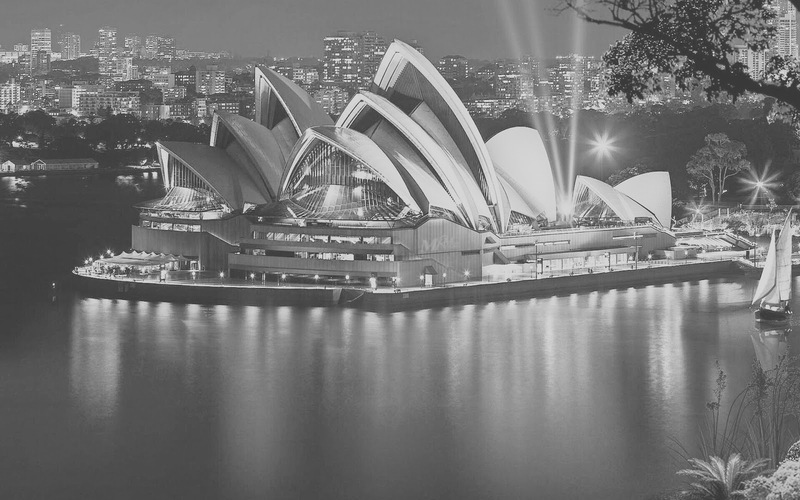 My suggestion… catch the Fast Ferry and grab a sneaky pre drink (tip: keep the mini wine bottles and use for homemade salad dressings)… then wonder on over, past the Opera house … quick snap of the harbour bridge… and through the bicentennial gardens. Make sure you pre purchase your tickets, as it’s very popular! Then all you do is rock up, collect tickets, grab a Reserve sign – stick it to your desired seat… buy yourself a bottle of vino (the Shiraz was divine!) … then find yourself a picnic area & Voila! It’s the perfect date… allowing for both conversation (movie starts at sunset…approx. 830pm) and relaxation.